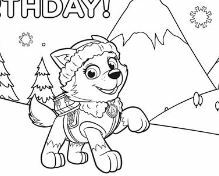 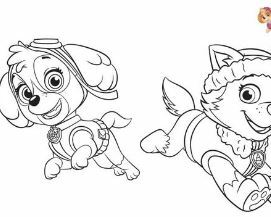 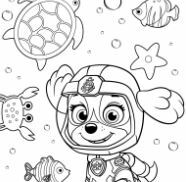 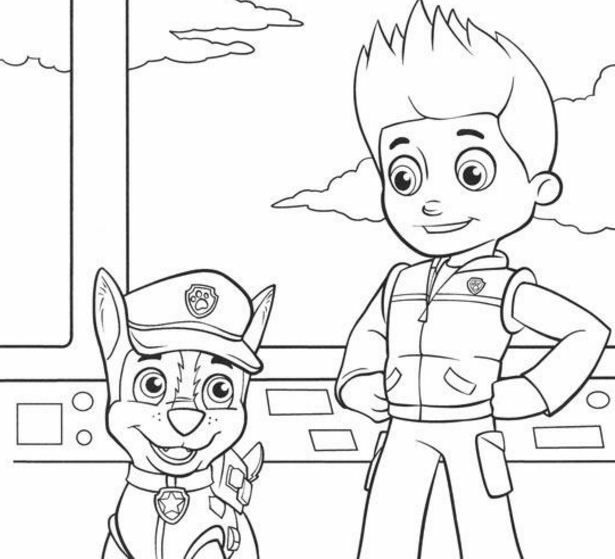 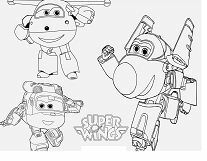 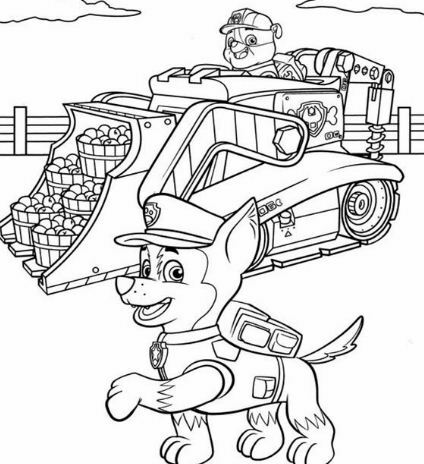 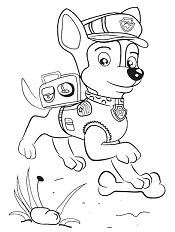 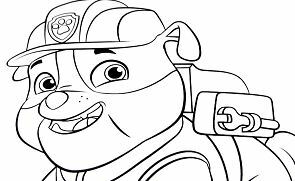 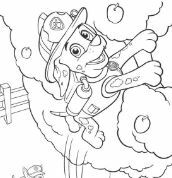 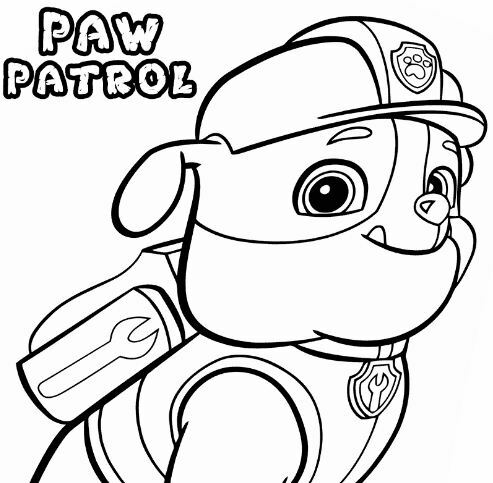 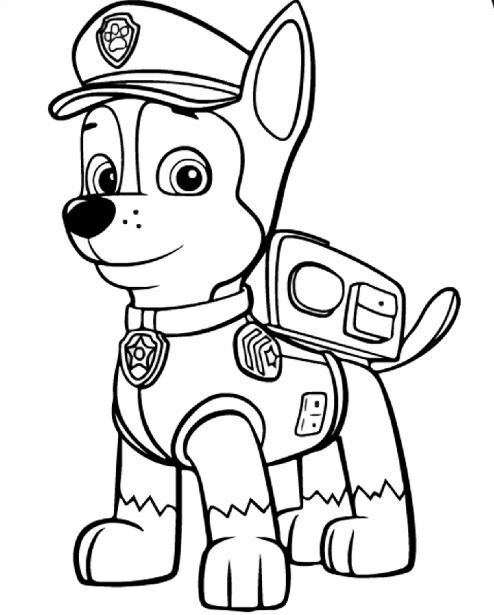 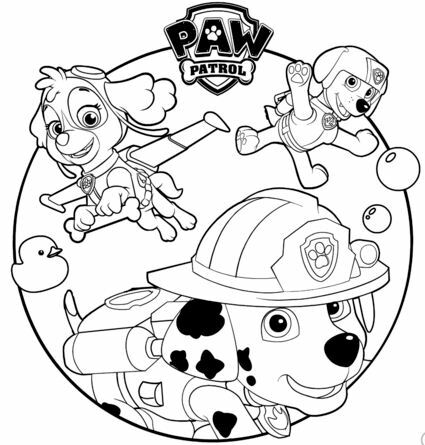 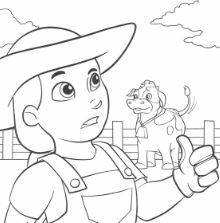 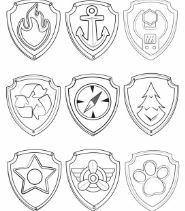 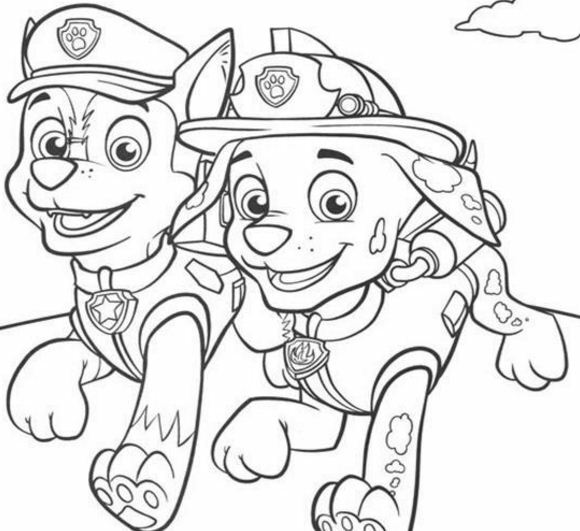 This is Paw Patrol coloring page. 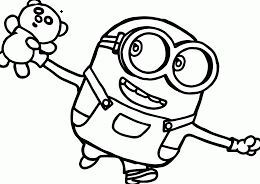 Is it funny? 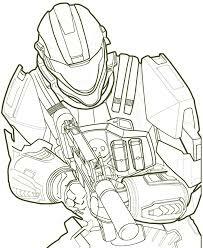 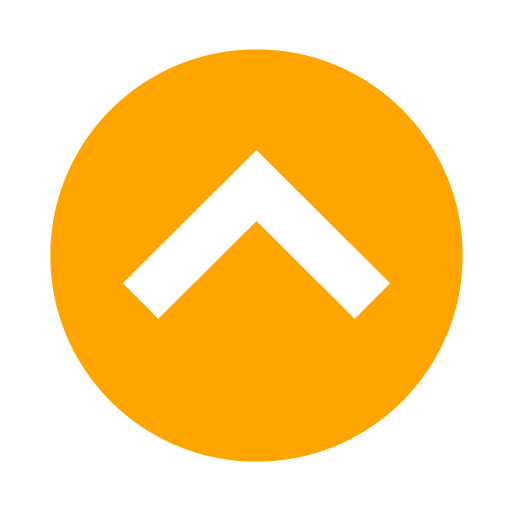 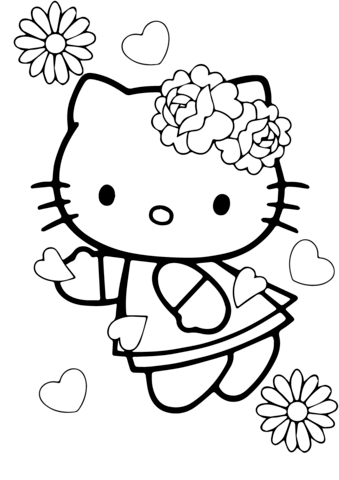 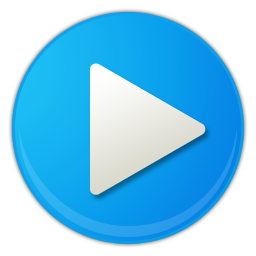 Now, print out and then use crayons, colored pencils … to create a nice picture. 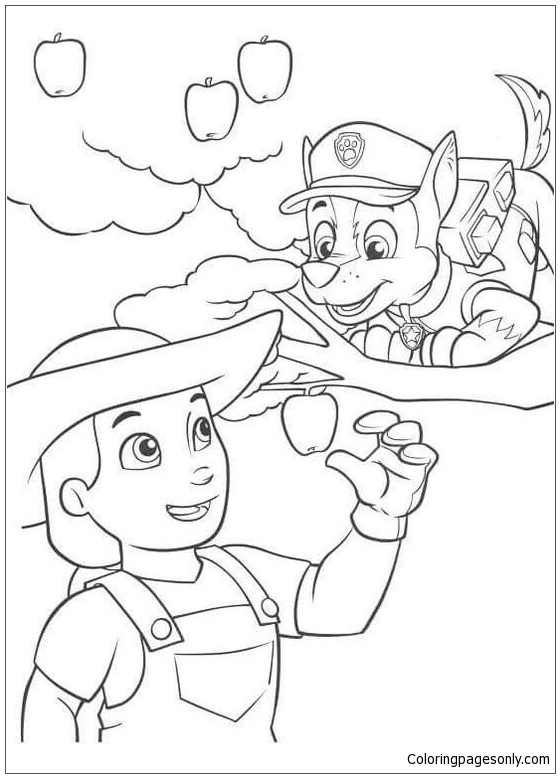 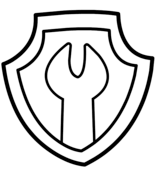 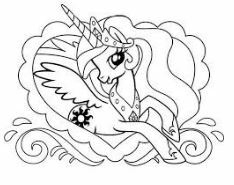 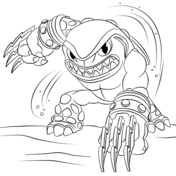 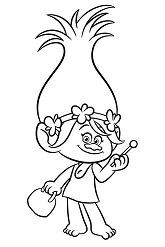 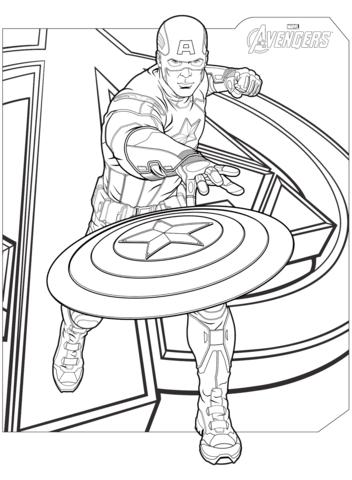 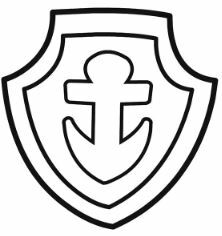 There are full of Funny coloring pages on Coloringpagesonly.Com, enjoy!